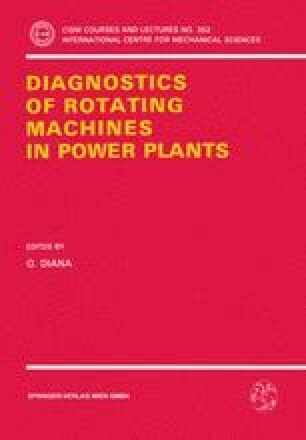 The paper illustrates methods and results of an investigation on the dynamic behaviour of gas turbine units, about which there was no previous operation experience in the Company. Deep insight into the dynamic response was gained. Vibration problems were early detected and their solution could be promptly devised by the manufacturers. The use of experimental and numerical tools is described and the advantages of performing such activity on new turbogenerator units are discussed.